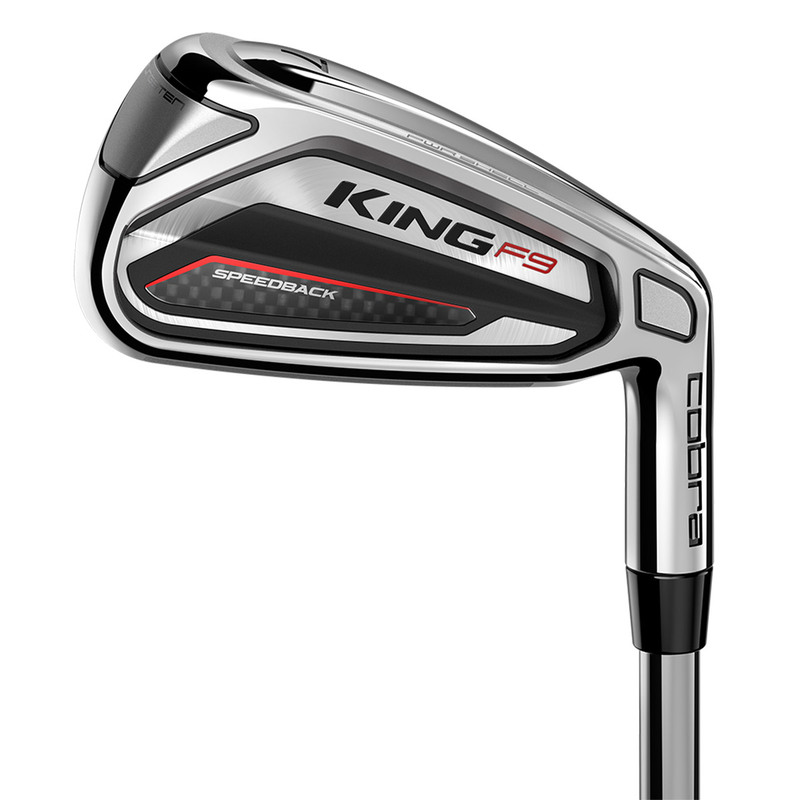 These irons produce speed and a best in class feel, with revolutionary SPEEDBACK™ Technology which combines tungsten weighting and an expertly engineered design to deliver the most powerful and stable COBRA iron to date. 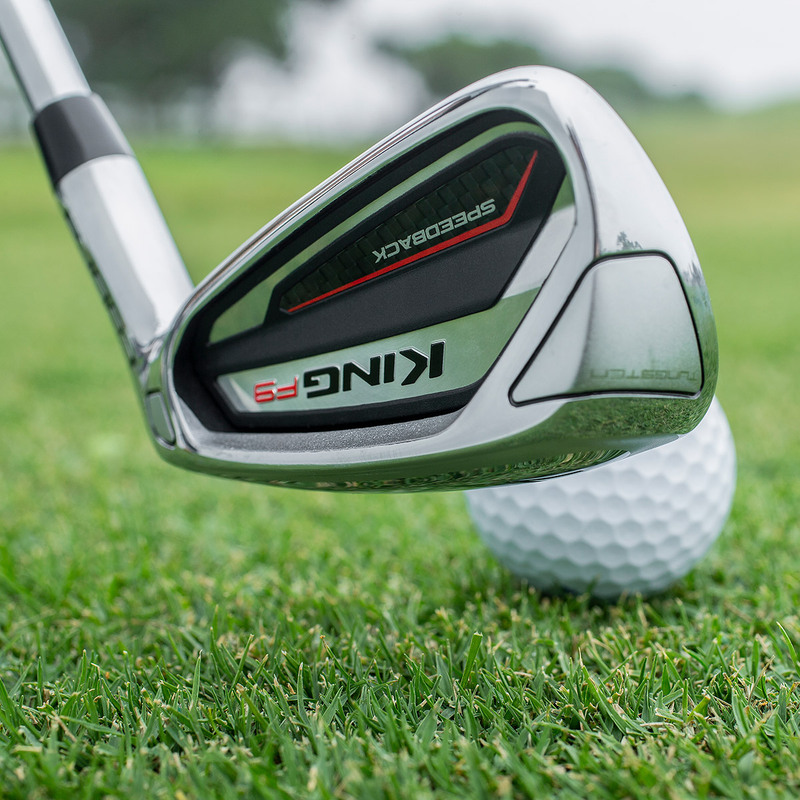 To deliver more club speed engineers at Cobra Golf designed the iron with a low CG Speedback Sole, this additional weight is positioned low and further back to deliver a lower and deeper CG position, for increased ball speed and launch for maximum distance performance. 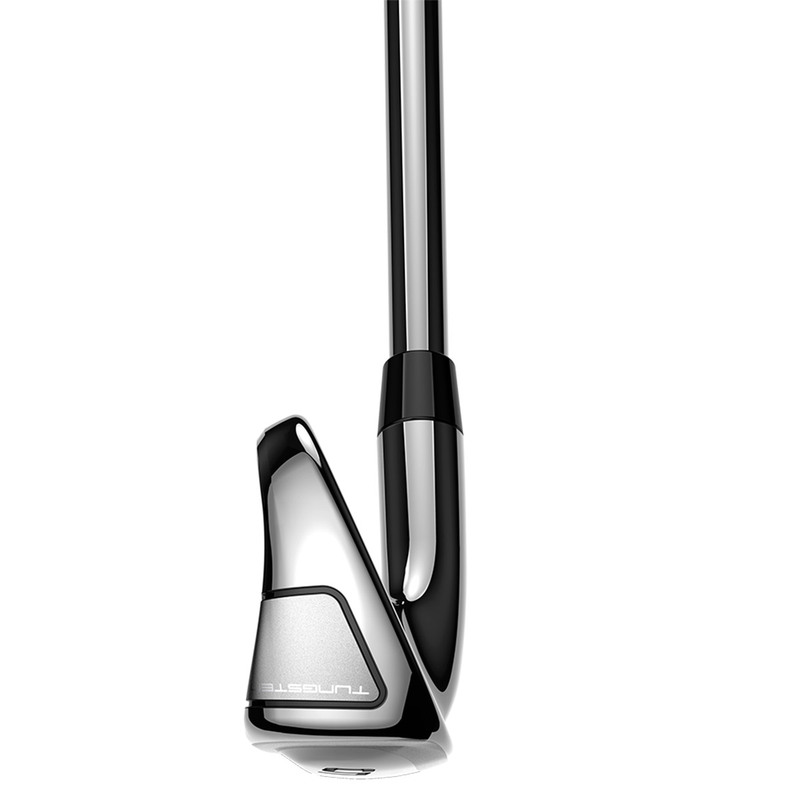 Plus for more performance, a higher MOI is achieved by adding a further 33 grams of weight to the heel and toe, to provide increased forgiveness and a combination of aesthetically pleasing design aspects and streamlined shape at the address position. 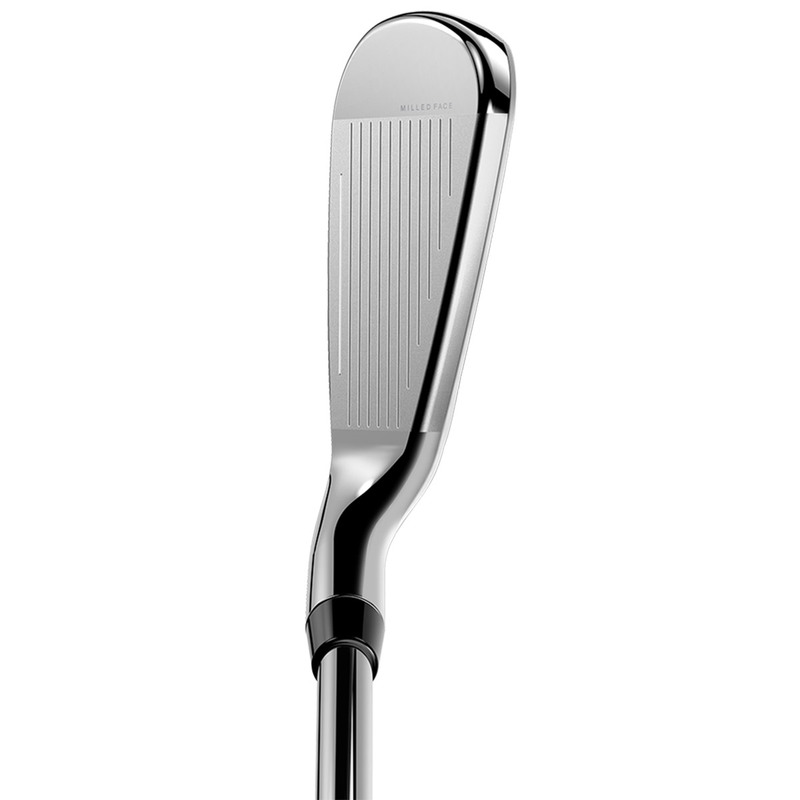 The club has an E9 face, this variable thickness face design enlarges the SWEET ZONE™ area, plus a forged PWRShell with deep undercut sole, that features a 1.2mm channel that absorbs vibration, and returns more energy at impact to deliver faster ball speed for even more distance performance. 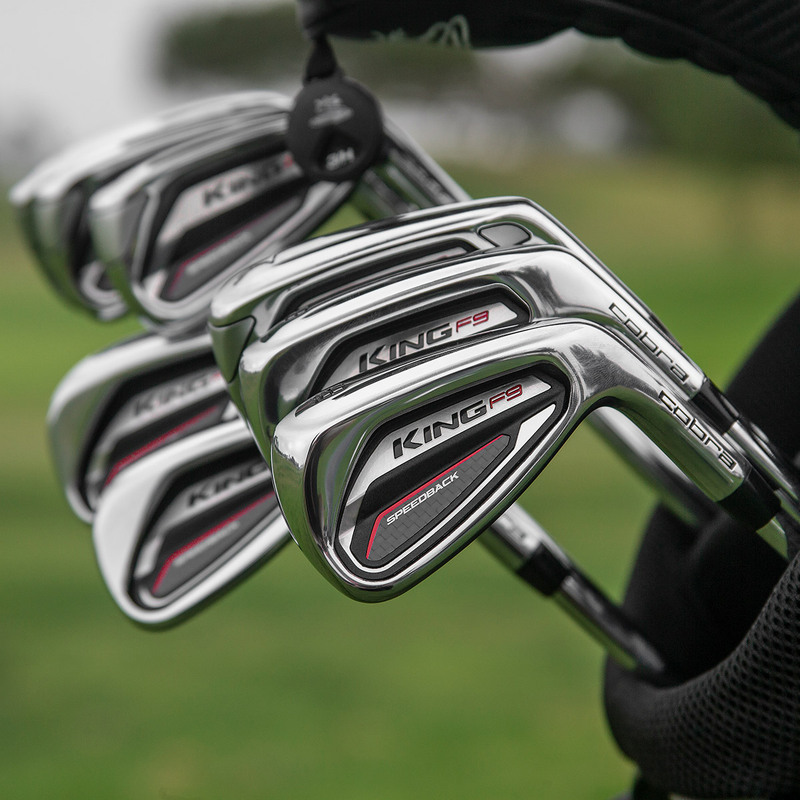 A precise milling process only usually found in more expensive forged players irons, changes the way you play the game. 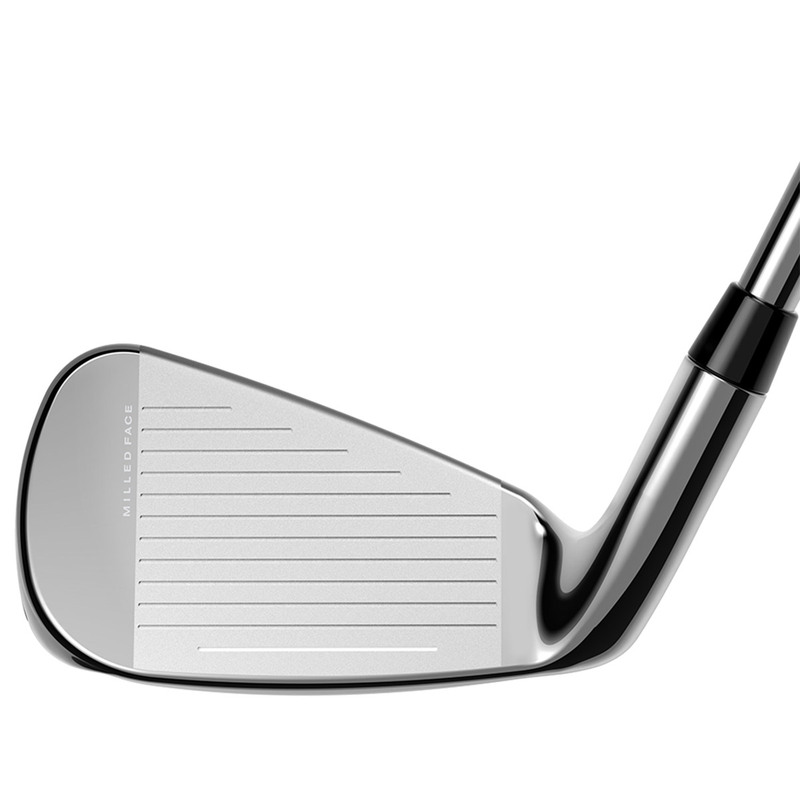 This precise groove and perfectly flat face manufacturing process provide greater spin and trajectory control, to give you a game improvement iron with a tour-level performance. 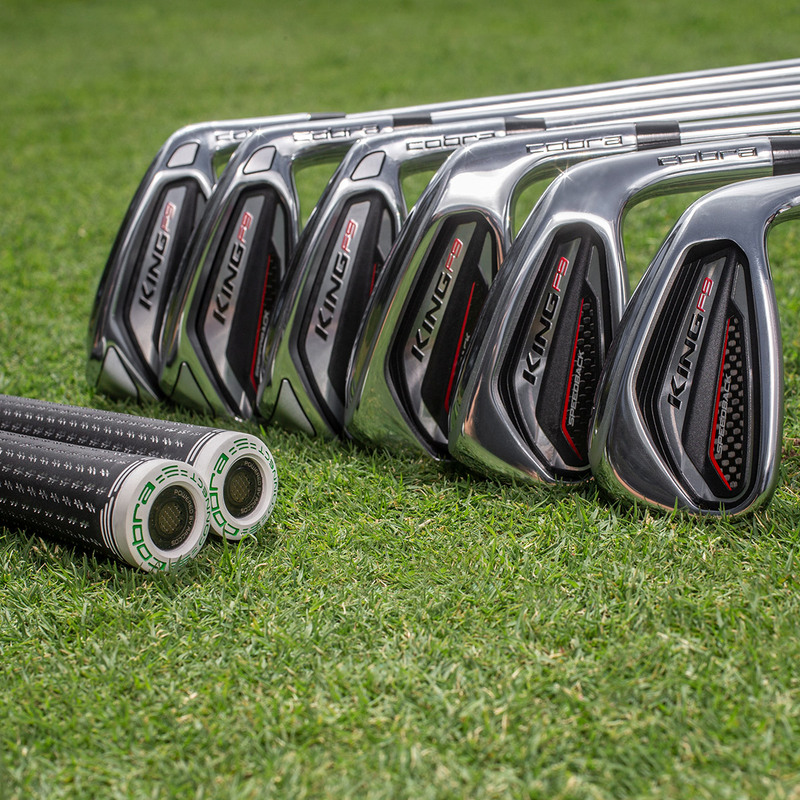 The set features V-grooves in the 4-7 irons to promote more distance, and U-grooves for improved control and accuracy in the 8-PW irons, plus an even tighter spaced groove in the wedges for full greenside precision. This 3-piece multi-material medallion is found in the 4-7 irons in the set makeup, constructed from Aluminium, Thermoplastic Polyurethane, and Acrylic Foam. These lightweight elements combine to further dampen vibration, to promote better acoustics, more responsiveness and a best in class feel. 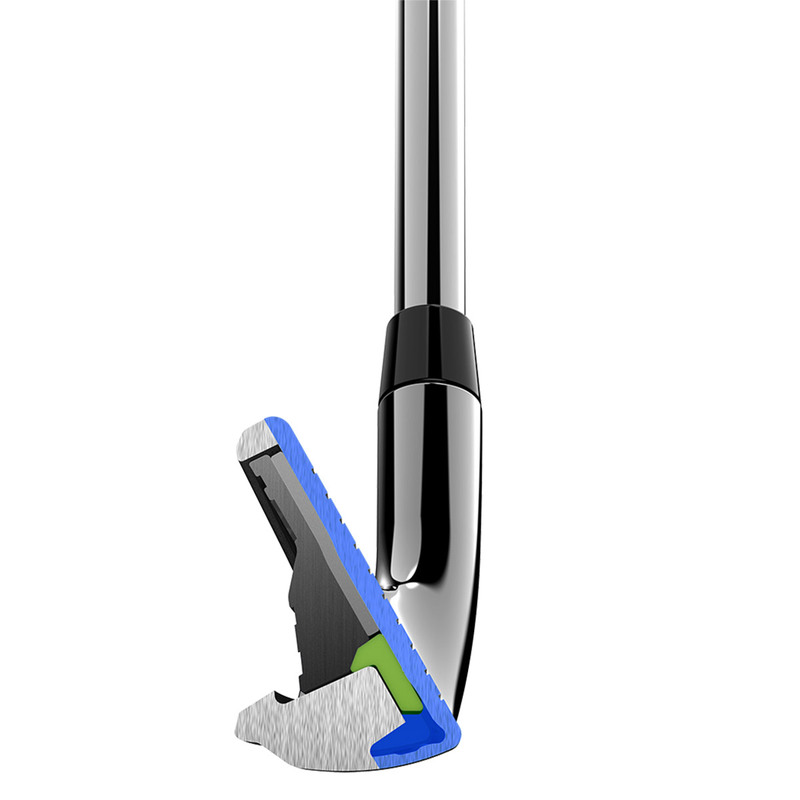 This irons are equipped with an electronically grip enabled tracking system, powered by Arccos, and can be paired with your smartphone via a free Arccos caddie smartphone app. This system automatically tracks your distance and accuracy of every shot, so you can review performance data, and have access to over 40,000 golf courses worldwide with GPS data.